May 31, 2016  When it comes to curiosity, science writer Mary Roach describes herself as someone who is "very out there." 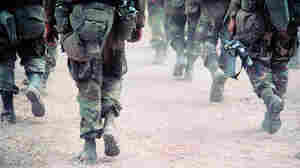 Her new book, Grunt, looks at some scientific developments that help keep soldiers safe. 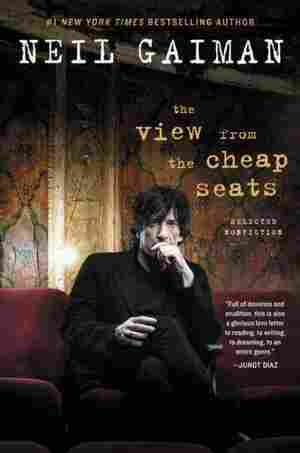 May 31, 2016  Neil Gaiman is best-known for his fictional creations, but he is also a prolific producer of essays, album liner notes, speeches and introductions — now collected in The View From the Cheap Seats. May 29, 2016  Rolling the R's tells the stories of restless teenagers in the disco era in a gritty neighborhood in Hawaii. Author R. Zamora Linmark discusses the book's impact, 20 years after it first came out. May 29, 2016  Heather Shumaker and Stephanie Land are two parenting writers with different ideas about how class and conventional wisdom shape the modern view of parenting. 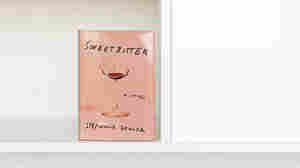 May 29, 2016  Oysters, cocaine, fine wine, love triangles: Stephanie Danler's debut novel Sweetbitter follows a year in the life of a young woman working at a top-tier Manhattan restaurant. 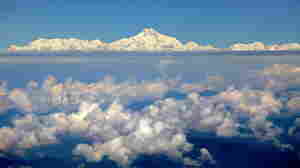 May 29, 2016  Levison Wood, who previously walked the length of the Nile River, has now trekked 1,700 miles, from Afghanistan to Bhutan, along the Himalayan mountain range. 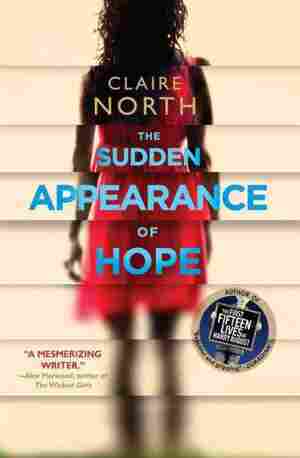 May 29, 2016  Claire North's moving new novel The Sudden Appearance of Hope centers on a young woman who cannot be remembered; only animals or people with brain damage can recall their interactions with her. May 28, 2016  NPR's Scott Simon talks with writer Russell Banks about his new book, "Voyager." It's a collection of travel writing that also reads like a memoir. 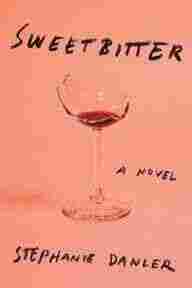 May 28, 2016  Stephanie Danler's new novel follows a young woman finding herself in the New York City restaurant world. It's voluptuous, ripeness on the verge of rot — but anything more tasteful wouldn't do. May 27, 2016  Huang and his brothers, Evan and Emery, headed to China to reconnect with their culture, to eat lots and lots of food — and to cook. He's documented his travels in his new book, Double Cup Love. 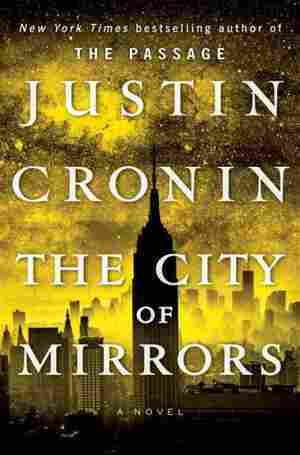 May 26, 2016  This week, the NPR Books Time Machine is rewinding Elizabeth Hand's gritty, punk-inflected Cass Neary mystery series. "Scary Neary" is an aging rocker with addiction issues and a talent for trouble. 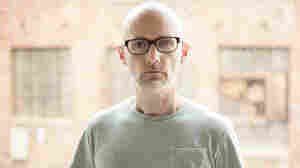 May 26, 2016  The electronic musician's new memoir traces his journey from Connecticut suburbs to New York City raves. It's a tale of dance clubs, DJs and Manhattan in the 1990s full of self-deprecating humor. 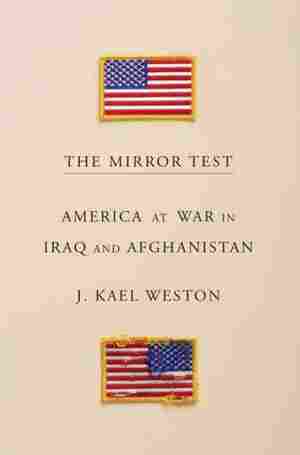 May 25, 2016  While serving as a State Department adviser in Iraq and Afghanistan, J. Kael Weston instigated a military mission that resulted the death of 31 service members. His memoir revisits the tragedy of war. May 25, 2016  Justin Cronin's blood-and-thunder tale of a viral vampire apocalypse began in 2010 with The Passage. He brings it to a rousing conclusion in his new book, hitting all the beats fans have waited for.